Every year over 500 babies die suddenly and unexpectedly and over half of those deaths remain unexplained. 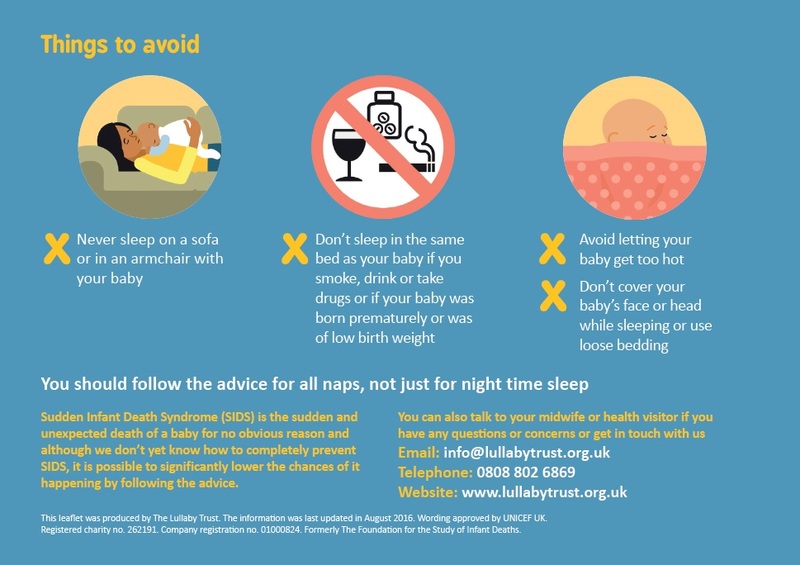 We don’t know what causes sudden infant death syndrome (SIDS) but what we do know is that there are simple steps parents/carers can take to reduce the risk of it happening. 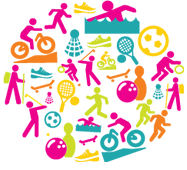 The safest place for a baby to sleep is on their own sleep surface, in the same room as their parent/carer for at least the first six months. 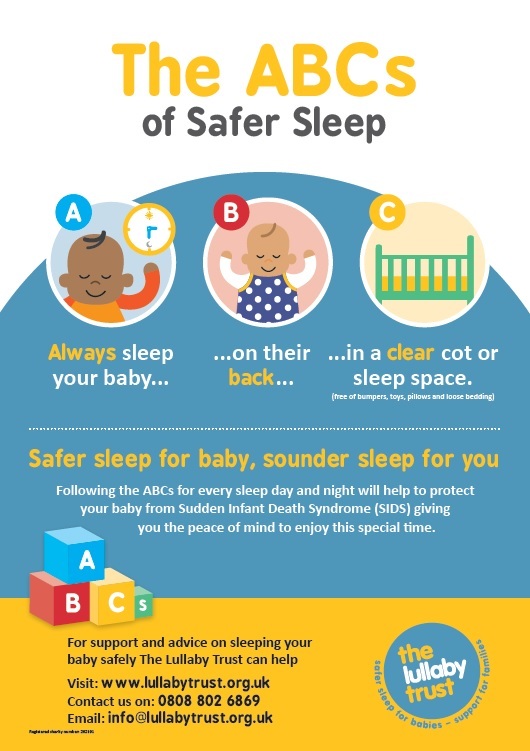 A Moses basket or cot is a safe place for a baby to sleep. 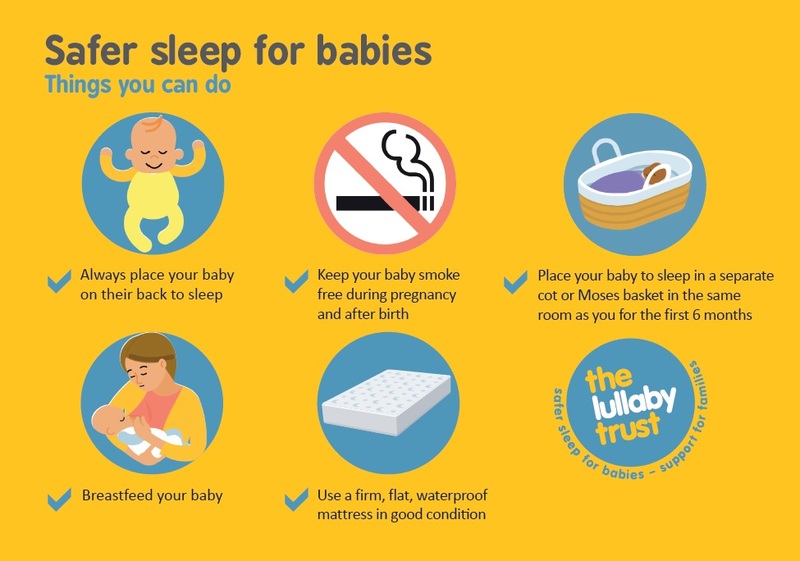 Keeping a baby’s sleep space plain and simple, with no heavy bedding (including duvets/quilts), pillows or toys can reduce the risk of a baby overheating and accidentally obstructing a baby’s breathing. Cot bumpers can pose the risk of an accident to your baby once they begin to roll and move about the cot. There have been a number of cases in the UK and abroad where infants have become entangled in the ties and material, or fallen from pulling themselves up on the bumpers. It is important to make sure that a baby is a comfortable temperature – not too hot or too cold. The chance of SIDS is higher in babies who get too hot. A room temperature of 16-20°C – with light bedding or a lightweight, well-fitting baby sleep bag– is comfortable and safe for sleeping babies. There is some research that found an increased chance of SIDS when using a second-hand mattress brought in from outside of the family home, although the link is not yet proven. To help reduce this risk, if you are using a second-hand mattress, make sure the mattress you choose was previously completely protected by a waterproof cover, with no rips or tears and is in good condition. The mattress should also still be firm and flat to keep a baby sleeping safely.